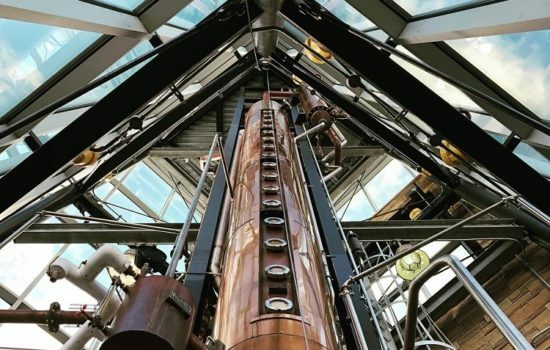 We have to say first and foremost, one of the best and MOST exciting reasons to make NKY the first stop on your Bourbon tour is the fact that we are now an Official Gateway to the Kentucky Bourbon Trail! 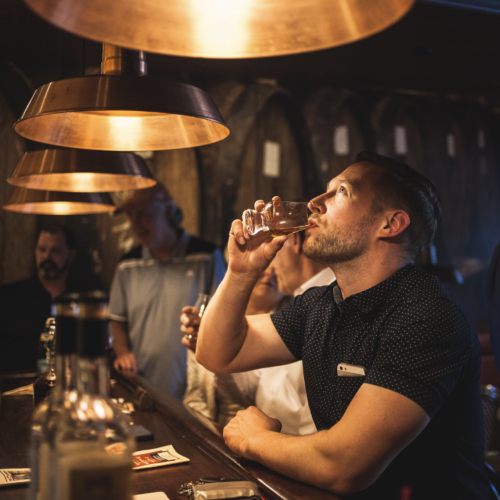 A visit to the Kentucky Bourbon Trail is a wonderful way to learn about the state where 95% of the world’s best Bourbon is made and great Bourbon starts in NKY. 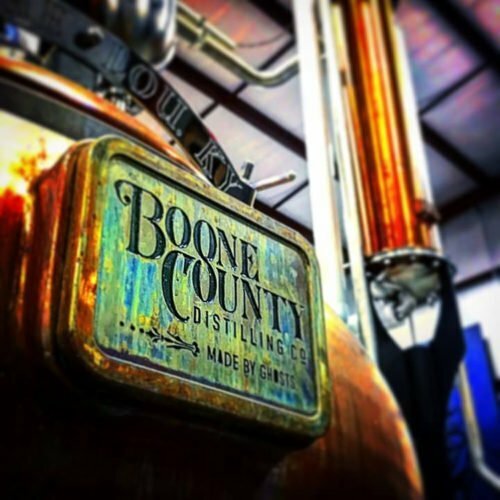 And it’s all about the FIVE Bourbon distilleries in Northern Kentucky. Each distillery offers a unique story and product, creating a wealth of Bourbon experiences to launch your tour of the Bourbon State. 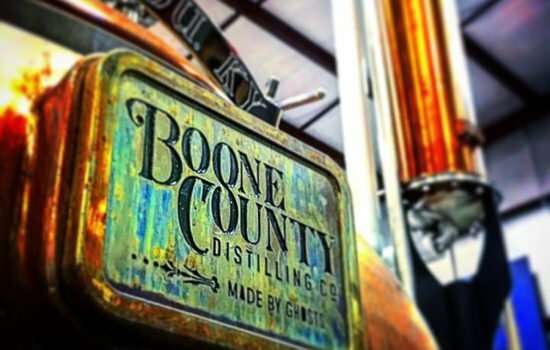 A visit to New Riff Distilling, Boone County Distilling, Old Pogue Distilling, Second Sight Spirits and Neeley Family Distilling are all unique venues where you can meet the future “makers” of great Bourbon. But it’s not just distilleries that make NKY a super Bourbon start. It is also the bars and restaurants dedicated to the Bourbon experience that have long flourished in Northern Kentucky. 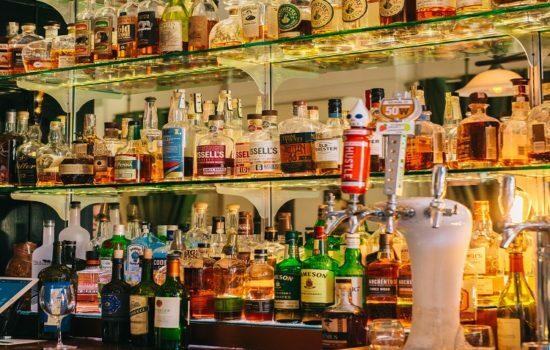 Places like Bouquet, Old Kentucky Bourbon Bar and the Tousey House.